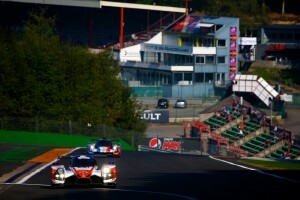 Greaves Motorsport took a fighting fourth place at the 4 Hours of Spa-Francorchamps, the penultimate round of the 2016 European Le Mans Series. 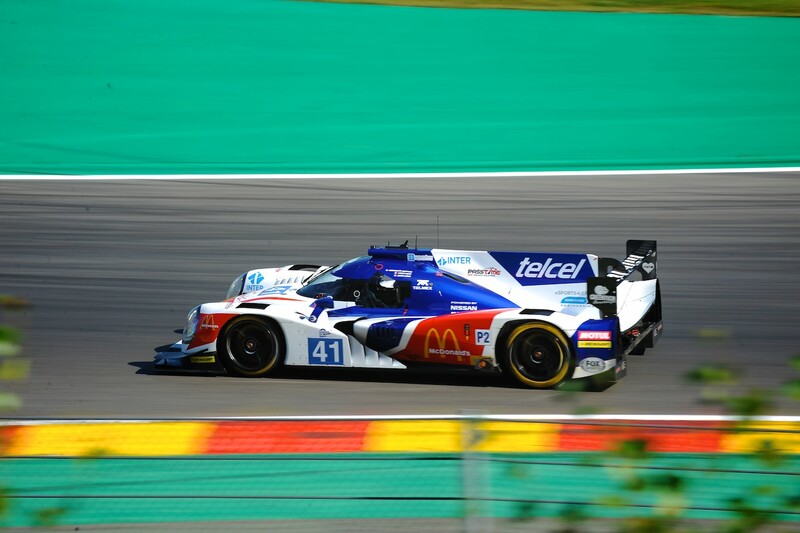 In an action-packed event held on the classic Spa-Francorchamps circuit in Belgium’s Ardennes region, the team ran as high as second place but just missed out on a podium spot in the final run to the flag. Nathanaël Berthon started the race in the team’s Nissan-powered Ligier JS P2 prototype and made up several places in the early stages to run in a comfortable third position. During the first of several Safety Car periods the team changed their race strategy and pitted early to put Memo Rojas into the driver’s seat. The Mexican made up places with a competitive display and benefited from the revised strategy. Julien Canal was next on driving duty and continued the good work of his team mates taking the car to second place at the race’s mid-point. After a double stint Julien handed the car over to his fellow countryman, Nat, who pushed hard to the chequered Flag, just failing to make the final step on the podium. “It was great for the European Le Mans Series to return to Spa, the track is an absolute classic and always provides an incident filled race, today was no exception to this rule. We did not have the greatest performance in Qualifying but as soon as the race started Nat made up several places and with our revised race strategy we were confident of a really good result. “However there were several more interruptions to the racing as a result of Safety car interventions and any advantage we had accrued was lost. I must pay tribute to the guys in the team whose pit work was outstanding, gaining us places and playing a big part in the result. Dunlop, Ligier and Nissan gave us the platform to perform and that was reflected in the pace we showed today.